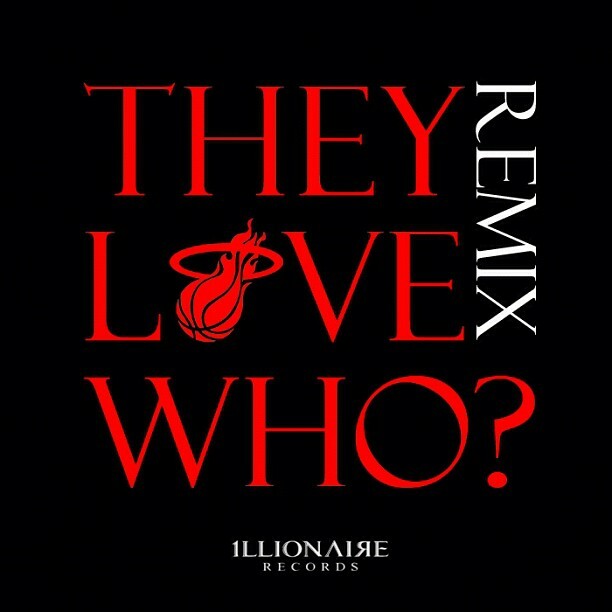 As they prepare for their nationwide Korean tour, ILLIONAIRE RECORDS released a free track titled ‘They Love Who? (Remix)‘. This track is a remix of Dok2‘s title track from his latest album [Love & Life, The Album] and features ILLIONAIRE RECORDS’ Dok2, The Quiett and Beenzino. This entry was posted in Free Music and tagged Beenzino, dok2, ILLIONAIRE RECORDS, remix, The Quiett, they love who. Bookmark the permalink.